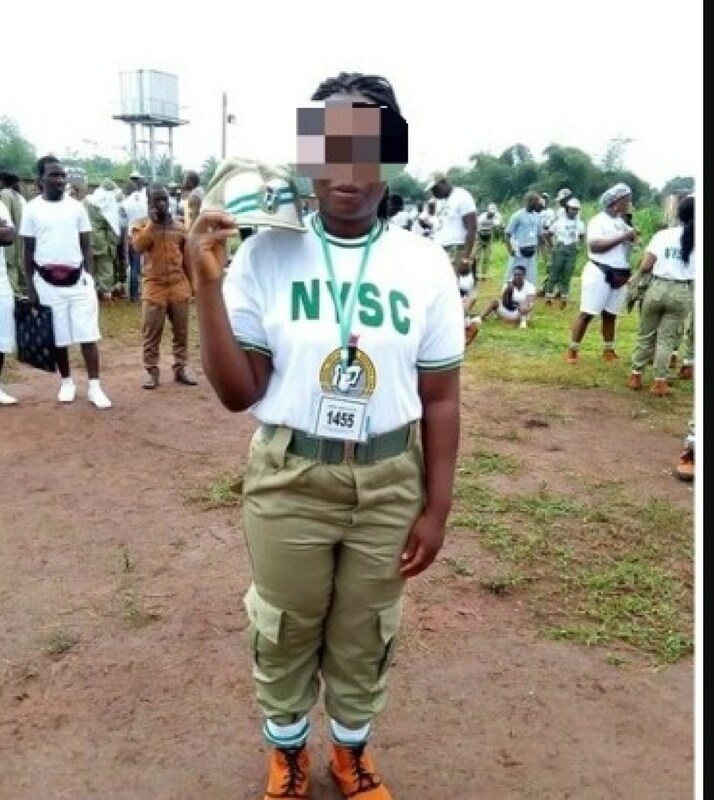 A corps member has caused a stir online with her post when she was trying to showcase how happy she was after her induction to the NYSC programme. And we wondering, could this be result of over-excitement, an error, or illiteracy? be the judge. 0 Response to "Ah! 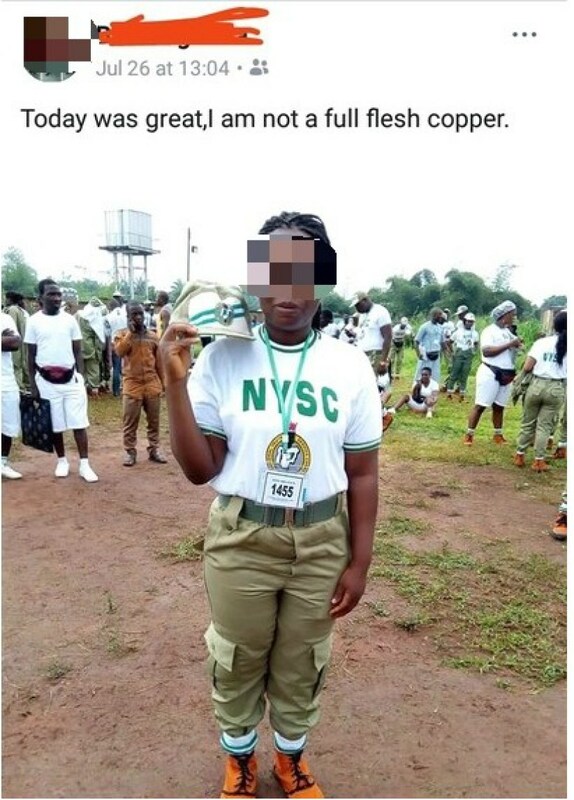 See What A New NYSC Member Wrote About Herself"